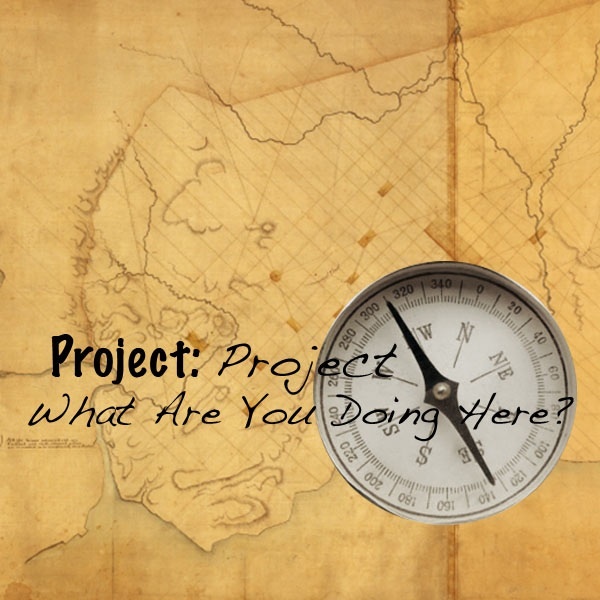 Project: Project’s WHAT ARE YOU DOING HERE? 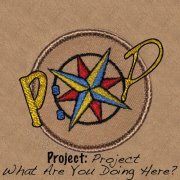 This is our FIRST fundraiser for our FIRST production. A $500 pittance to assist with space rental and miscellaneous props that can’t be found in our closets.